 Alignment Solutions There are 21 products. 14+ Forester and 2013+ XV CrossTrek 32mm Aluminum Rear Subframe Spacer Kit (PRSS) Lowers Rear Subframe to compensate for LIFT and RE-CENTERS the REAR TIRE and corrects rear CAMBER. 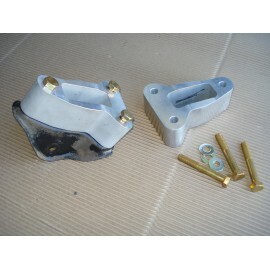 It is included as part of our LIFT KITS for these cars. 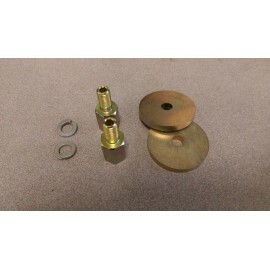 2008-2014 Impreza 32mm Aluminum Rear Subframe Spacer Kit (PRSS) Lowers Rear Subframe to compensate for LIFT and RE-CENTERS the REAR TIRE and corrects rear CAMBER. May not exactly match all pictures as we have upgraded the spacers. 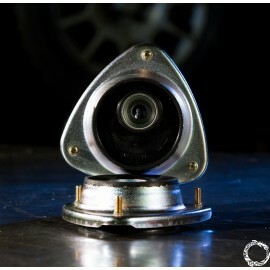 These new lateral links let you fully adjust the camber and toe in the rear on a 00-09 Outback/ Legacy. 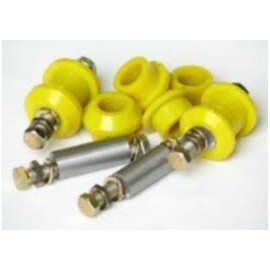 They are steel tubes with Polyurethane Bushing. 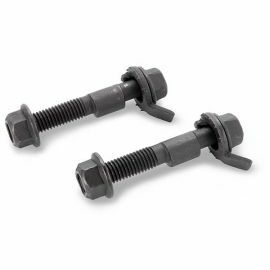 Direct replacement of the OE bushings on rear control arms of certain multi-link rear suspensions like 2008-14 STi. 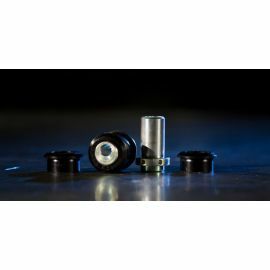 This new Bushing is made from Polyurethane. It gives you +/- 1.0degree of camber adjustment. Fits 2008-2014 STi and can be put on WRX and Impreza. 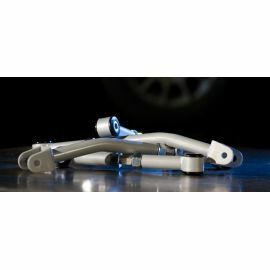 Qty = 1 pair Rear Lower Control Arms with Camber Adjustable inner bushing Made by Whiteline and allows 2.5 degrees of adjustment on a stock height car. 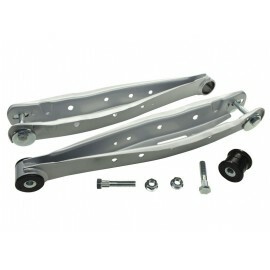 Shock Extensions when using a taller and heavier spring to lift the vehicle. Price is for a PAIR.